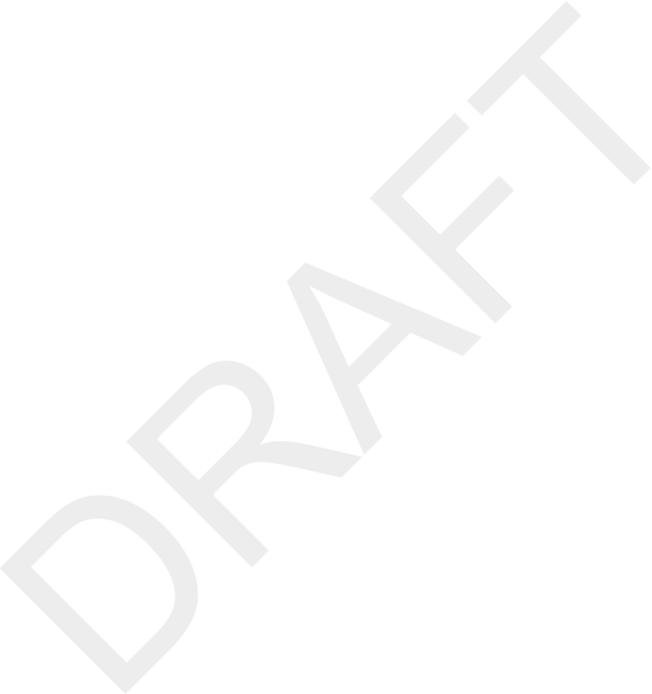 I could not find any reference to 'draft.png' except one HTML file. this line as comment to the doc/book/Makefile and/or in the README. Next message: Matt Doran: "Re: 1.1rc1 performance regression in 'svn status' (and also 1.1rc2)"
Previous message: Guido Ostkamp: "[Book] Comment & suggestion"
Next in thread: Brian W. Fitzpatrick: "Re: [Book] Production problems & suggestion"
Reply: Brian W. Fitzpatrick: "Re: [Book] Production problems & suggestion"